September 3 is your day, Galaxy Note cult. 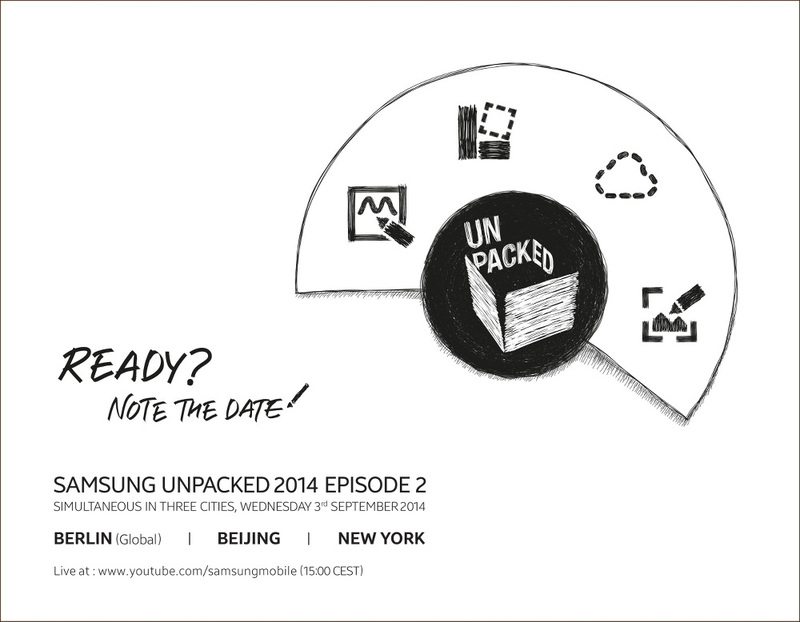 Samsung just announced that they will hold an Unpacked event during the first week of next month, telling us to “Note the date!” in the process. Yes, the Galaxy Note 4 is coming. Samsung will host simultaneous press events in Berlin, Beijing, and New York, but also stream the festivities through their YouTube channel so that all can see. The event kicks off in NYC at 9AM Eastern, 6AM Pacific.